Olympia, Washington USA Virtuoso Studios Classic Guitar Instructor Rick Riley (far right) Leading the Virtuoso Studios Vivaldi Trio. 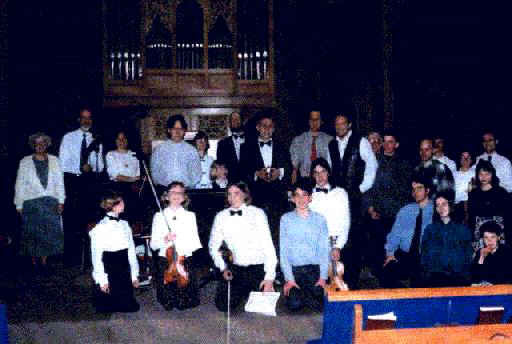 Olympia, Washington USA Rick Riley and some of his students after a Concert. ALL AGES ARE WELCOME Also see the student concerts page please for some additional information.